David Sims and Cinzia Gangarosa, students on the game-based learning course, have developed a terrific game which is running over this week. 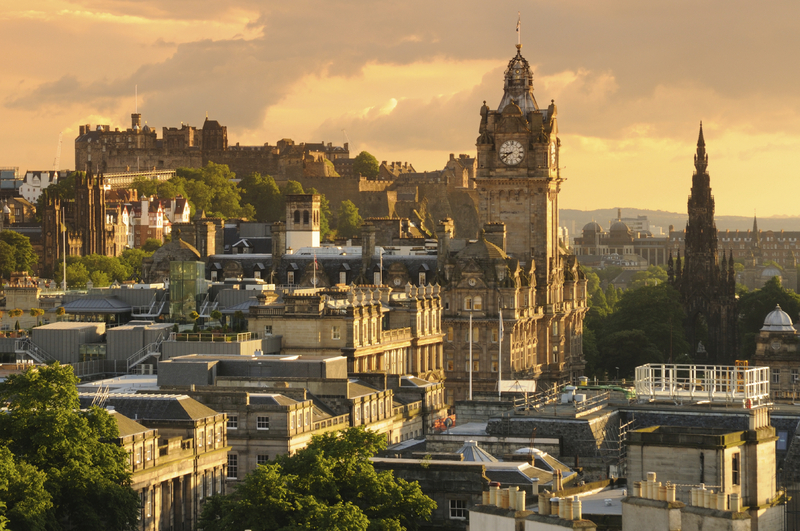 Called ‘Edinburgh is Everywhere!’ it is designed to emphasise the presence of Edinburgh students across the globe, and to get some insights into the places and spaces in which they work. It’s great fun to play, and easy to upload pictures of your own study location to help build the game. Play here: it’s quick, easy and a little bit addicitve!